Does it depress you that you've worked hard for months to create and self-publish a beautiful, entertaining or informative book, yet no one seems to want to buy it? Do you feel helpless because you don't understand what's wrong or why people don't want your book? I understand, because the same thing happened to me when I published my first two books. I slaved over them, made sure they were as close to perfect as I get them. I heavily researched the topics, wrote and rewrote the copy, had them proofread by several people, and promoted them like crazy. Yet in spite of all that, I made less money in royalties than I would have if I had worked for a day as a checker at Walmart. Have you gotten to the point where you believe it's normal for self-published books to sell few, if any, copies? Is it even possible to sell a book you wrote? Let me tell you, that's were I was at. I couldn't seem to make my books sell to save my life. But I am a determined person, and I studied, worked with several mentors and coaches, took the best training, and, eventually, figured out what needs to be done to make a book successful. Now, I want to help you with the knowledge that I've accumulated over the years to be able to create a steady stream of self-published books that routinely sell. How and why to perform the research you must do before you write your book to determine if there's a market. If you don't do this, you may very well find yourself spending a lot of time on your book only to find there are few, if any, buyers. While it's true that you can self-published anything you want, you'll get better sales if you focus on books that others want to purchase. Next, you'll learn how to write your book. After that, it's time to learn how to self-publish an ebook for Kindle on KDP, a paperback on Amazon CreateSpace and an audiobook on ACX. Finally, you'll get the lowdown on what you need to do to market yourself so that people understand you are the expert. You will learn how to build a following of dedicated fans who not only eagerly buy your books, but demand more from you on a regular basis and share them with their friends. 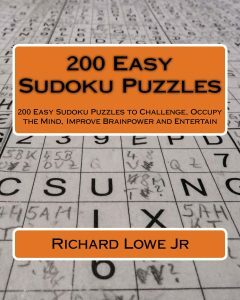 You'll learn all of this and much more in the pages of this book. 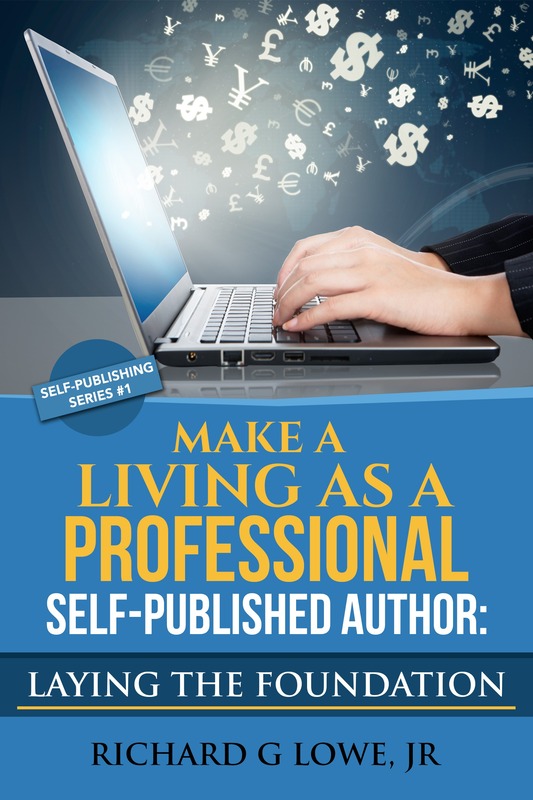 Using the techniques described in Make a Living as a Professional Self-Published Author, I have been successful at writing and publishing over 63 books, including a bestseller, and am highly sought after for my ghostwriting and blogging services. As the owner and senior writer of The Writing King, I understand how to write, self-publish and sell books, and am happy to pass along these techniques to you. You can continue like you are doing now, hit or miss, or you can learn from an expert with 35 years experience in the industry. Stop the endless "publish and pray" cycle. Click the buy button to get started now. It's it time to earn those royalties on your self-published books?